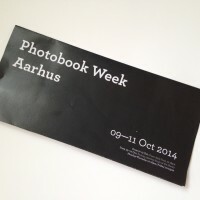 Running from October 9th to the 11th, Galleri Image will host the Photobook Week Aarhus 2014, the first photobook festival celebrated in Denmark, showcasing photobooks and publishers from all over the world. 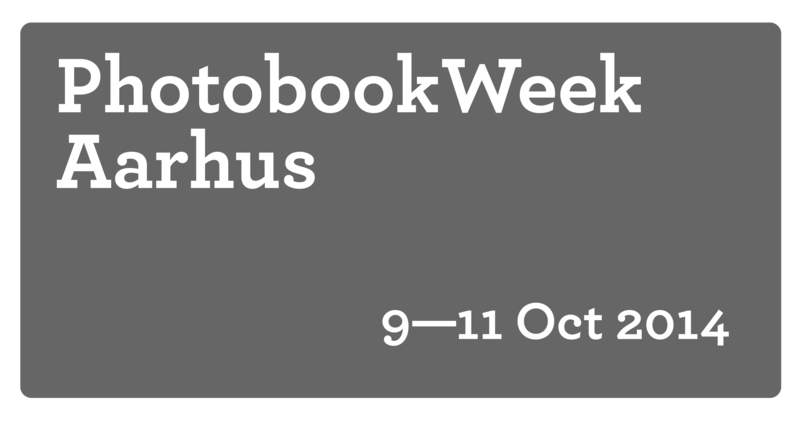 Photobook Week Aarhus focusses on the historical development of the photobook and its role as a means of artistic expression. 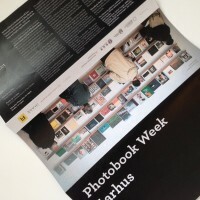 The festival will present exhibitions, a photobook market with independent publishers and antique book sellers specialized in photobooks, and a programme of talks and debates moderated by the rector of the Jutland Art Academy, Jesper Rasmussen. 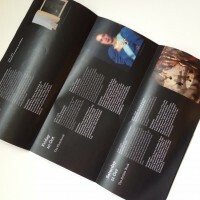 Artist and professor at Chung-Ang University, Kyungwoo Chun selection of photobooks from South Korea. 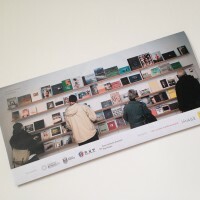 The Library Project, PhotoIreland‘s public resource library dedicated to the photobooks, will bring a great representation of the collection. 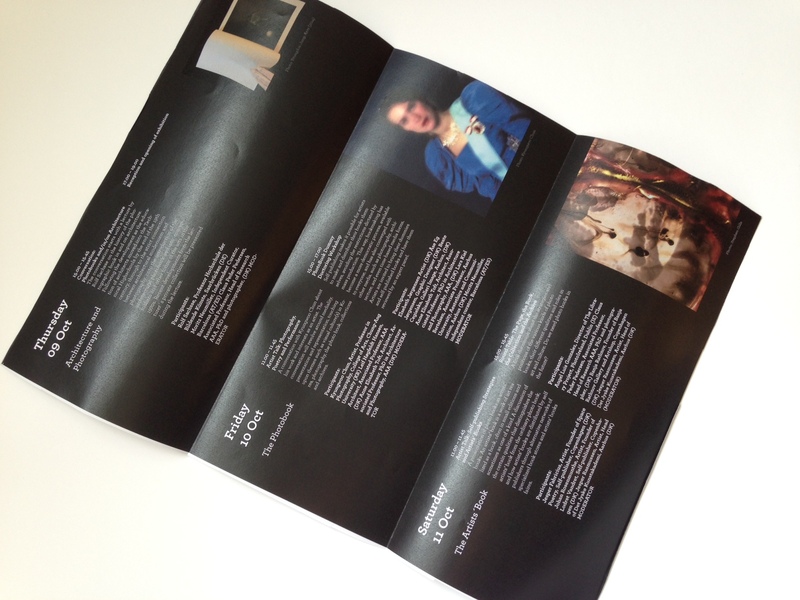 New Russian photobooks in digital form made by young up-and-coming artist, chosen by curator and Ph.D. Irina Tchmyreva from Moscow. 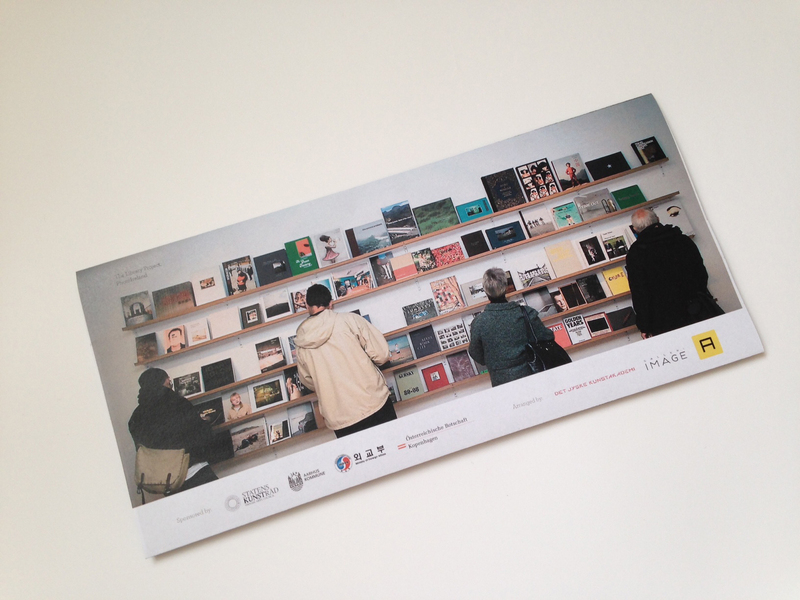 Galleri Image photobook collection, including catalogues and photo related texts, will be available to visitors during gallery hours. 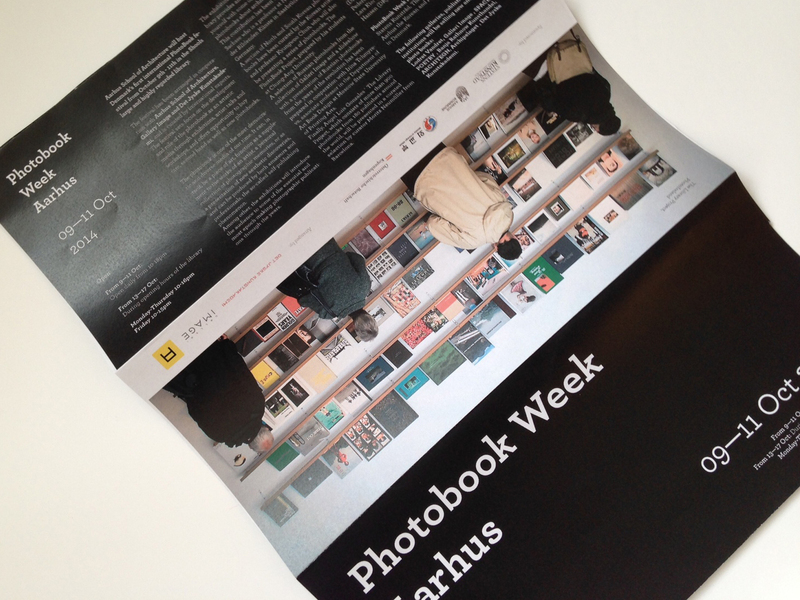 Photobook Week Aarhus 2014 is being held in collaboration with Aarhus School of Architecture, Room 46, and the Jutland Art Academy, and it has been organized in collaboration with Moritz Neumüller, Galleri Image and Karen Kjærgaard, Anne Elisabeth Toft and Louise Kruse Fischmann from Aarhus School of Architecture and rector of the Jutland Art Academy Jesper Rasmussen. 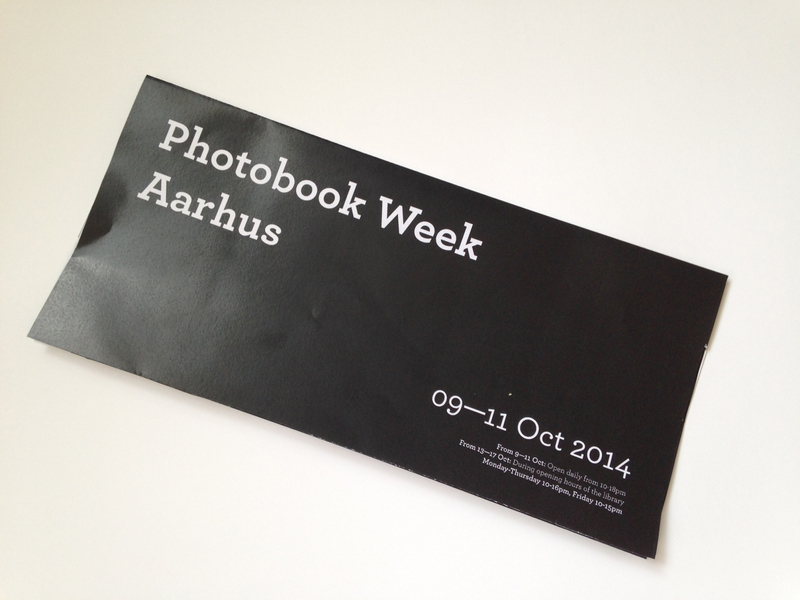 Check the Facebook page for the Photobook Week Aarhus and download the PDF programme.